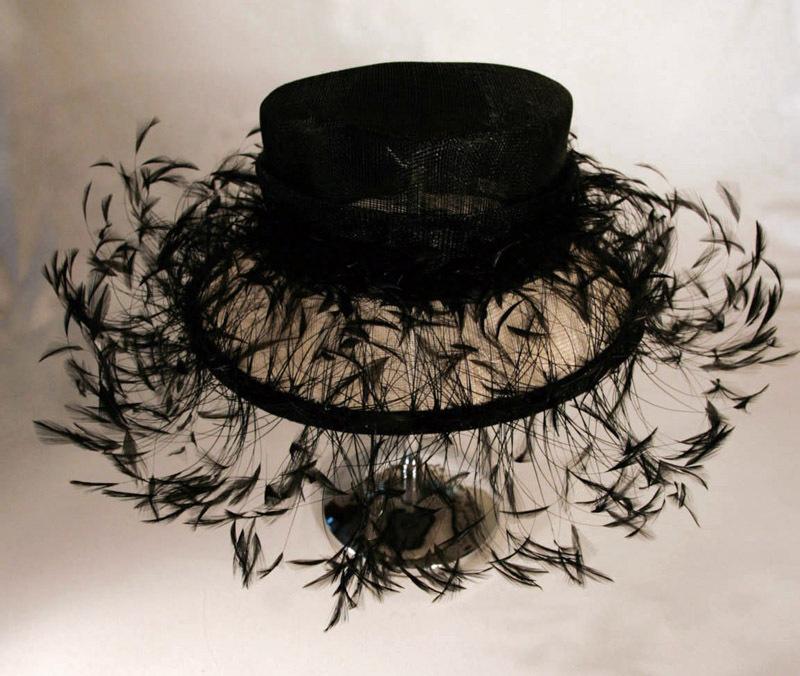 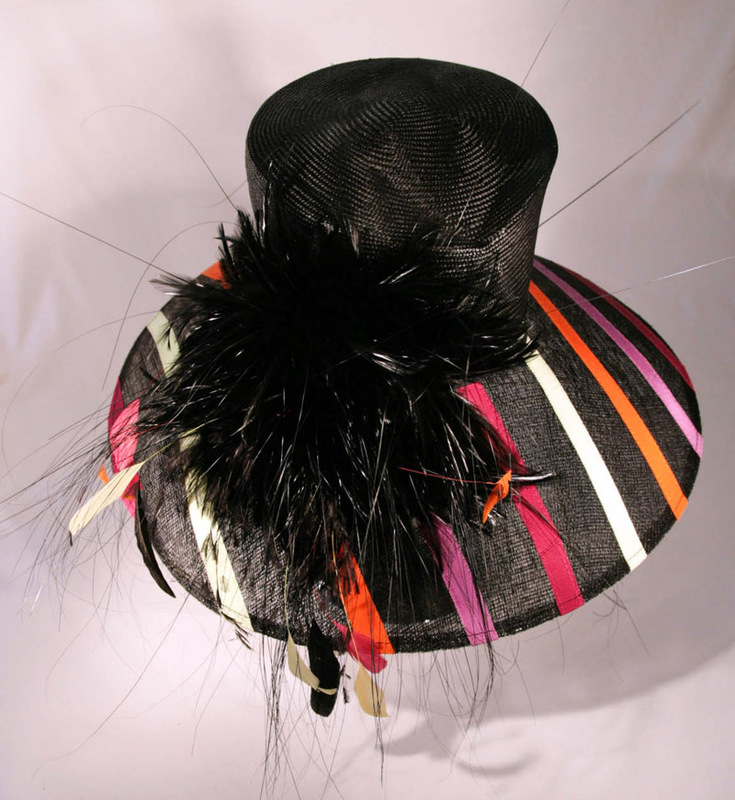 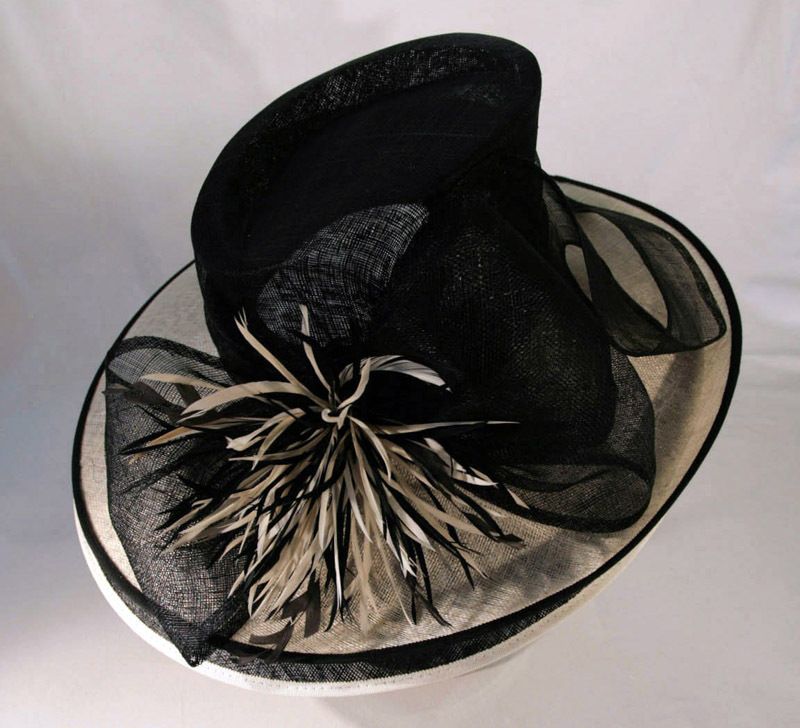 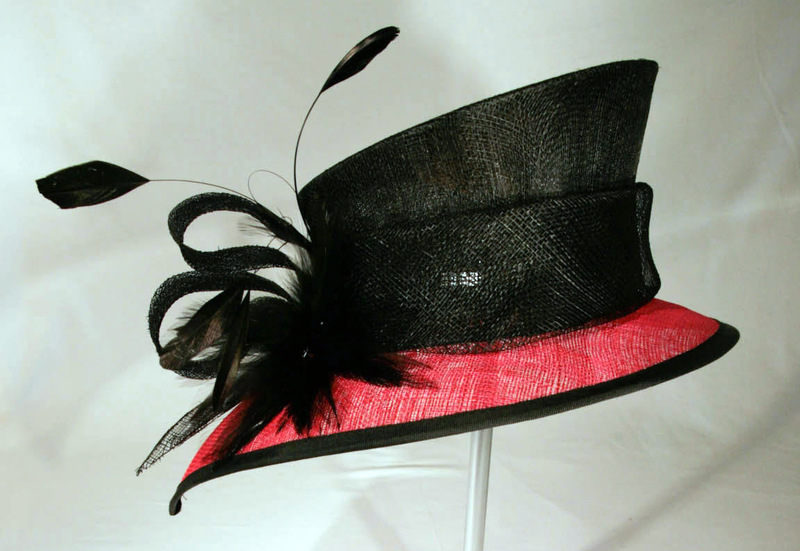 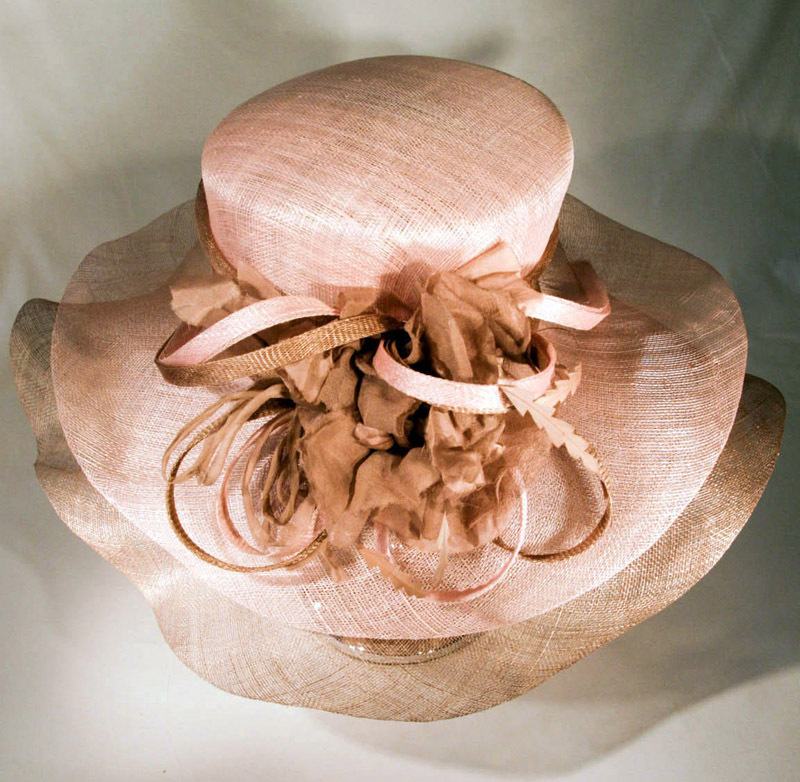 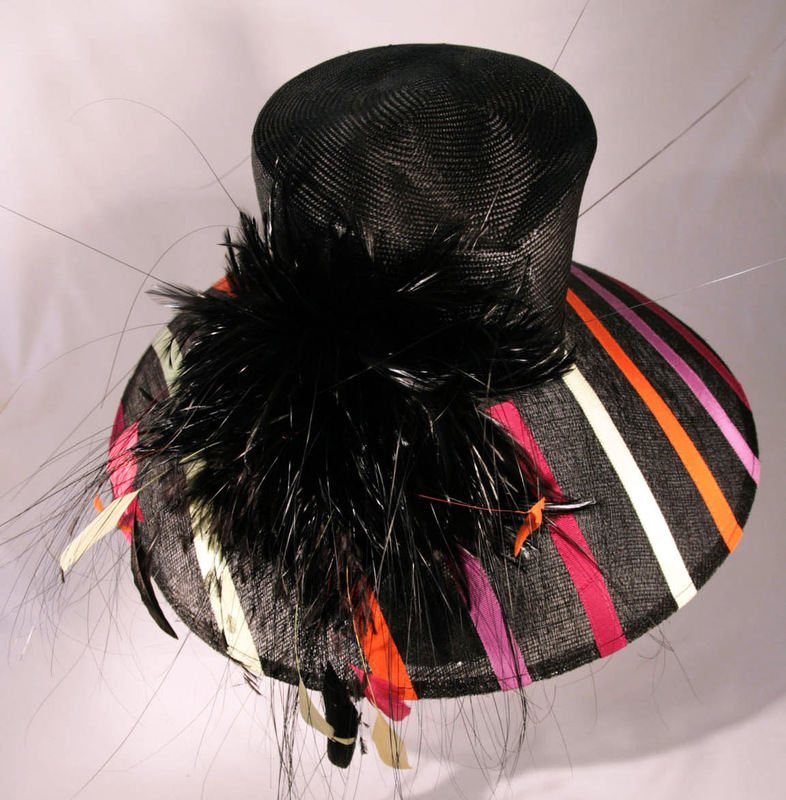 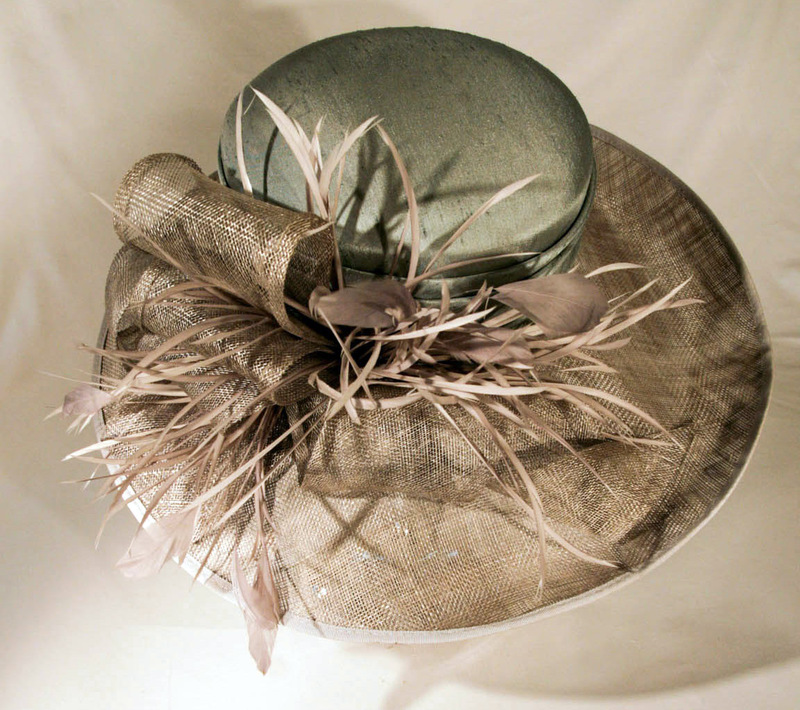 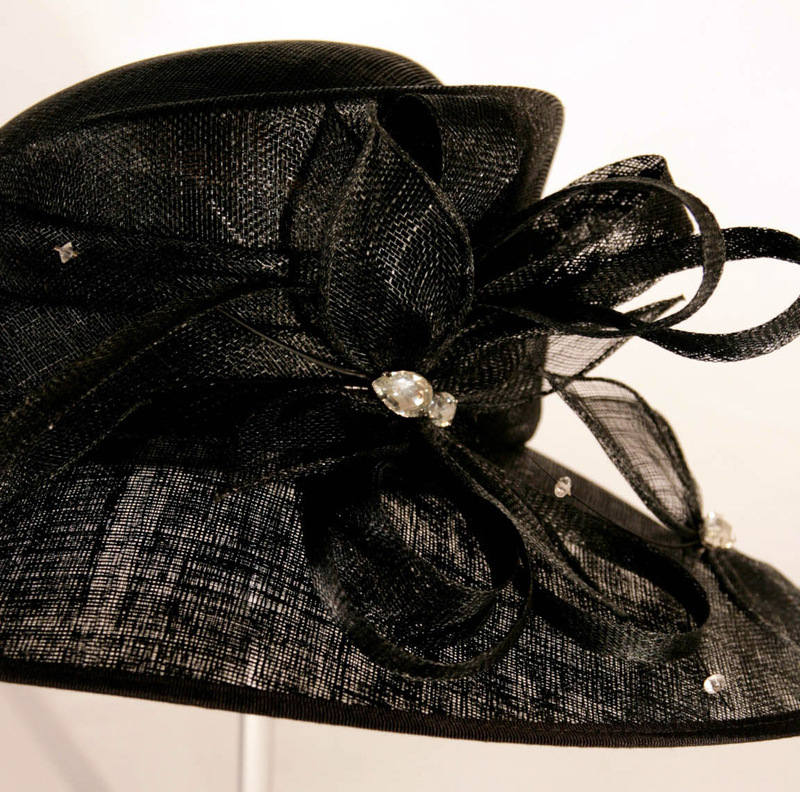 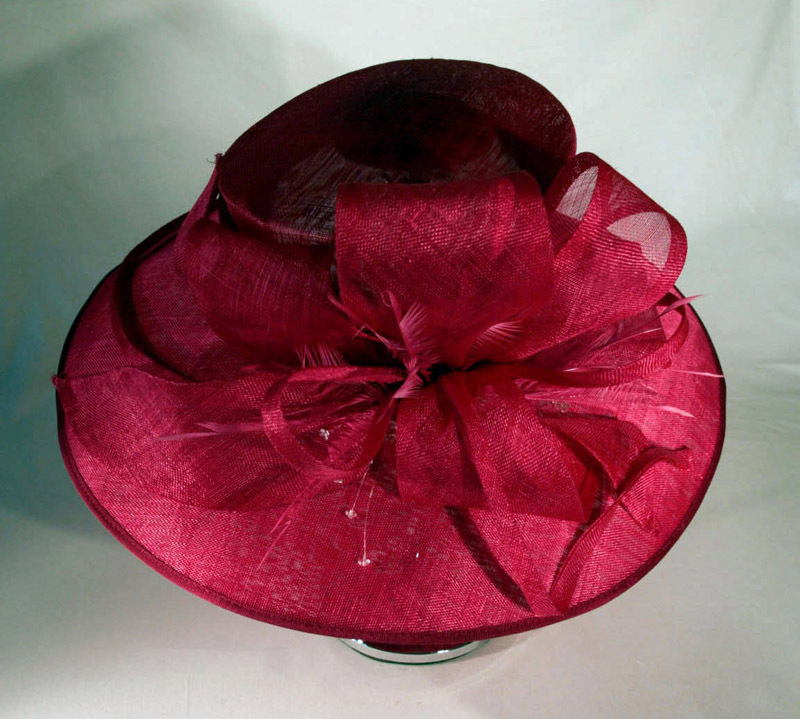 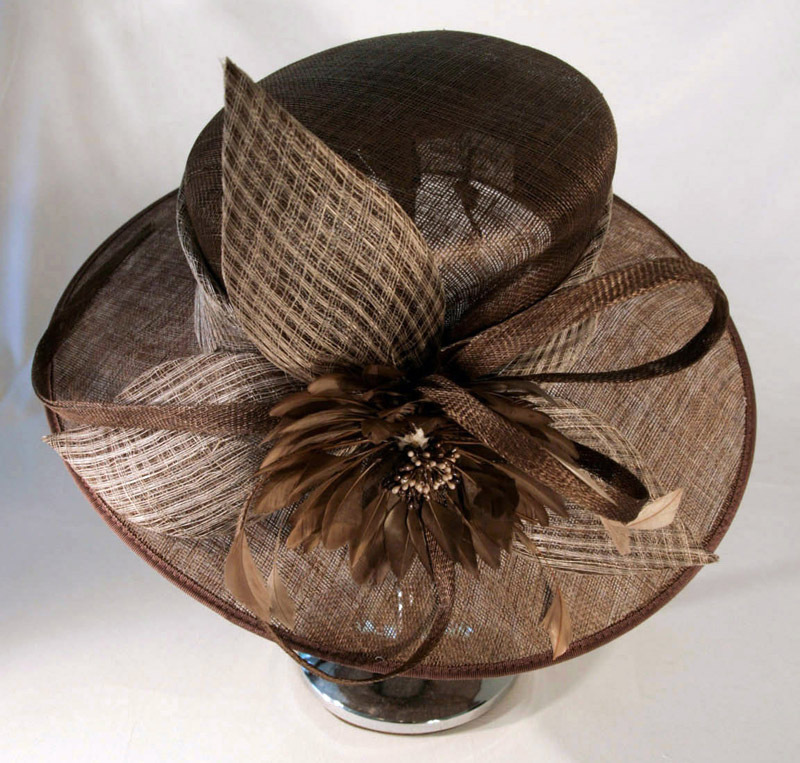 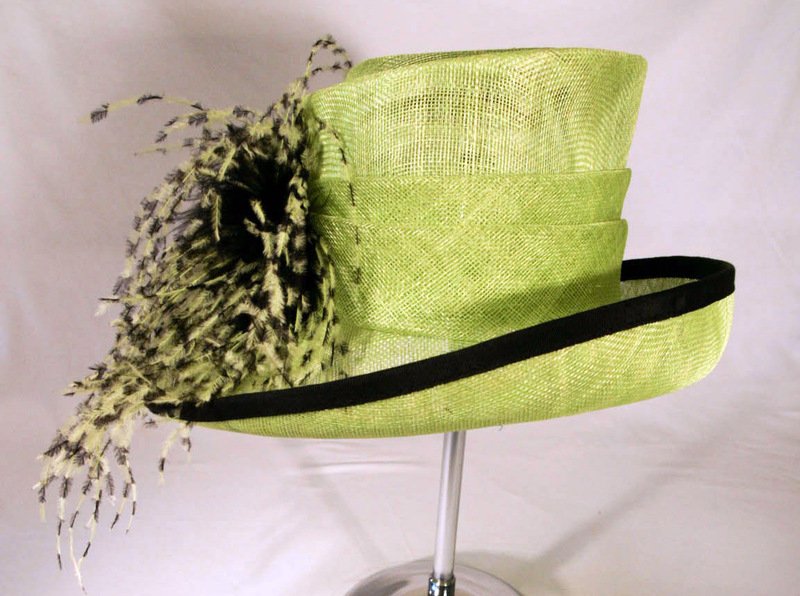 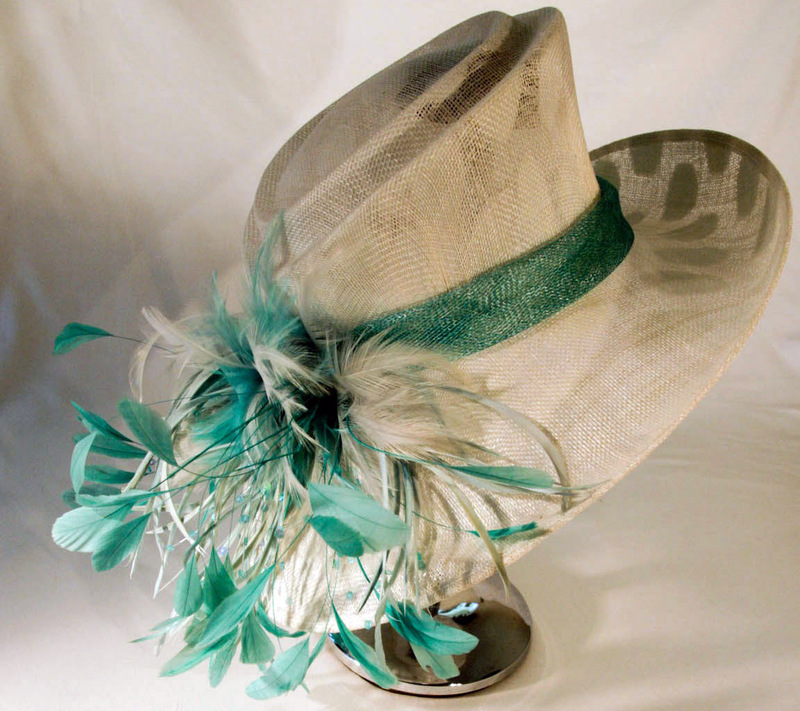 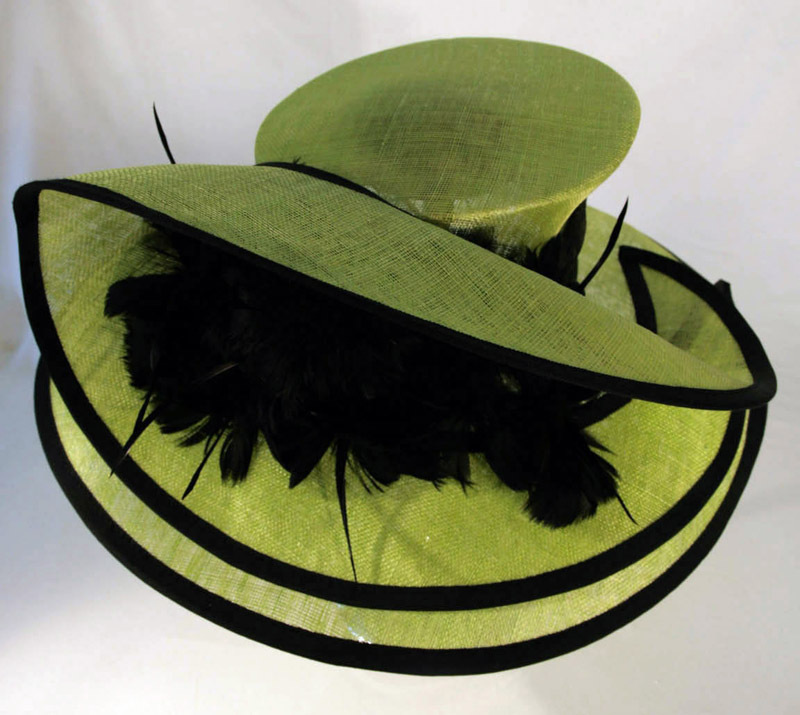 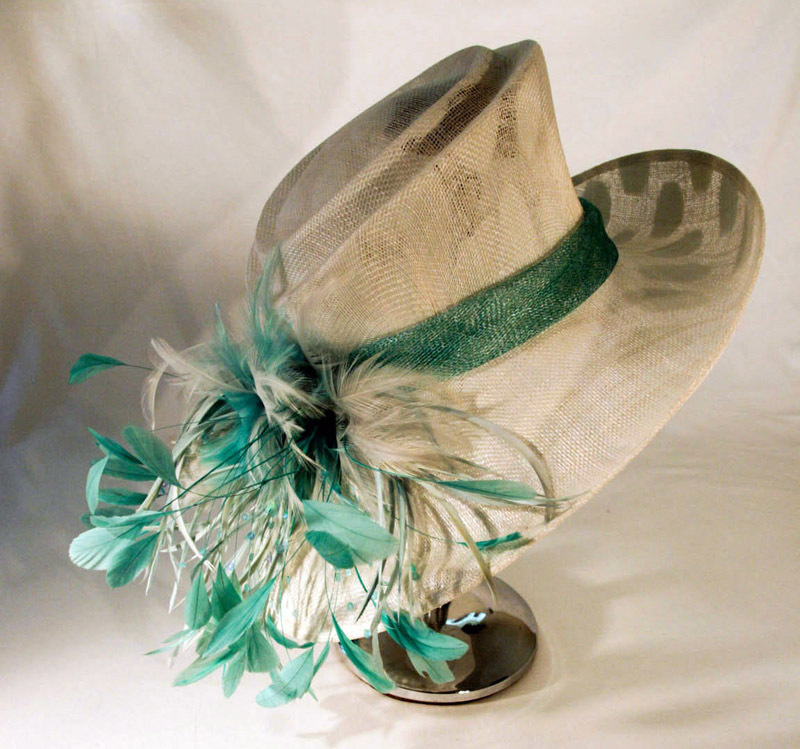 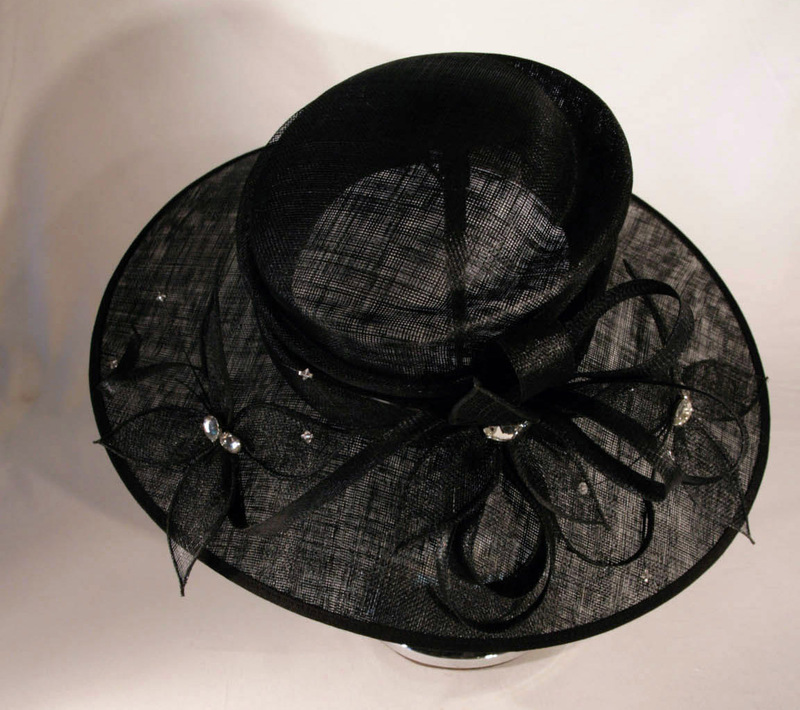 Formal hats can be worn for a variety of occasions and events. 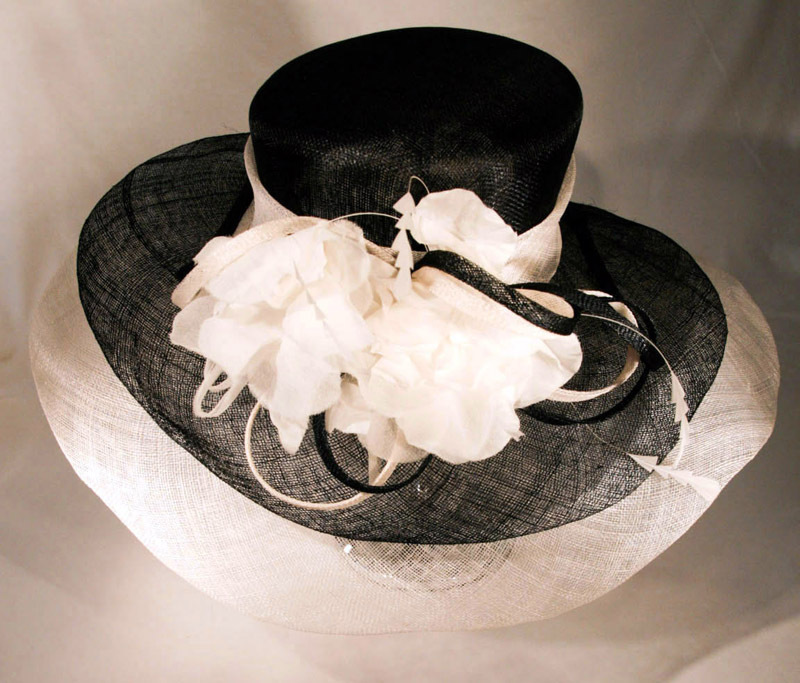 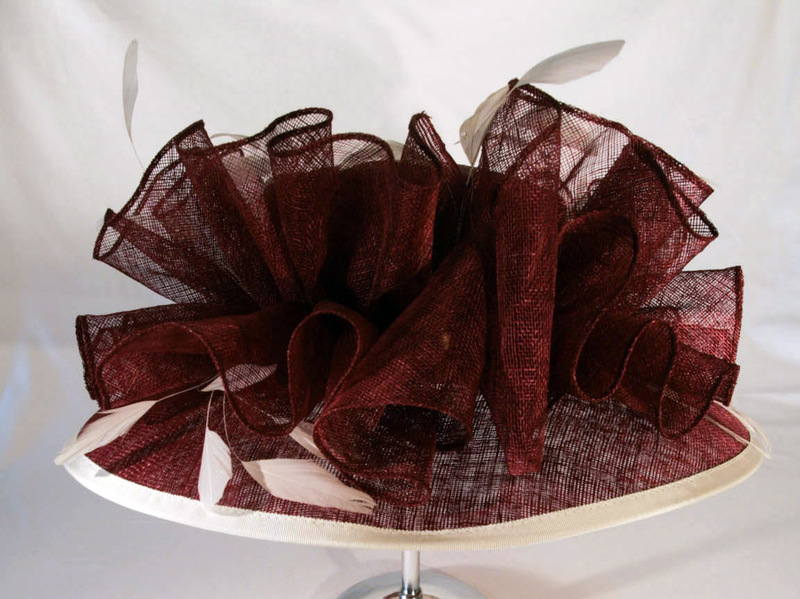 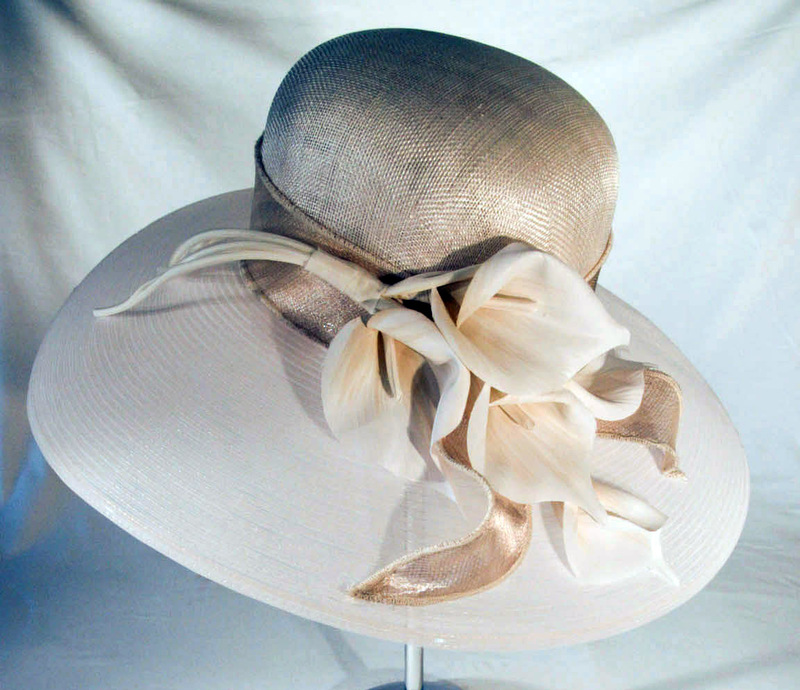 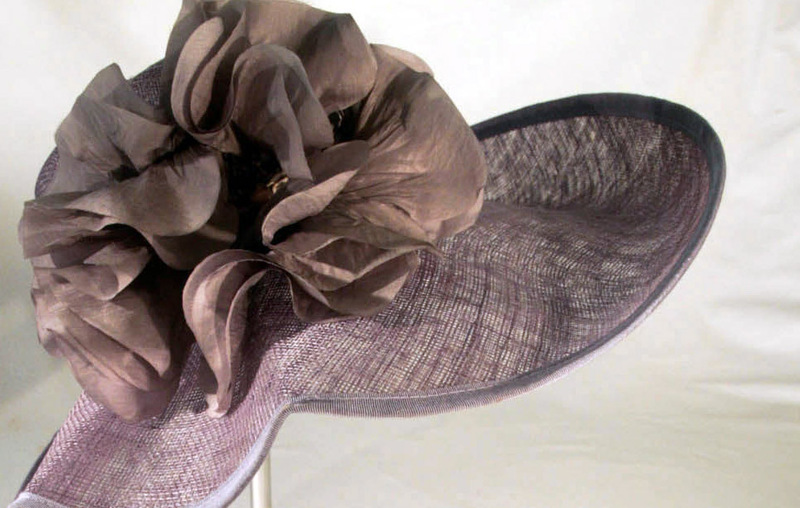 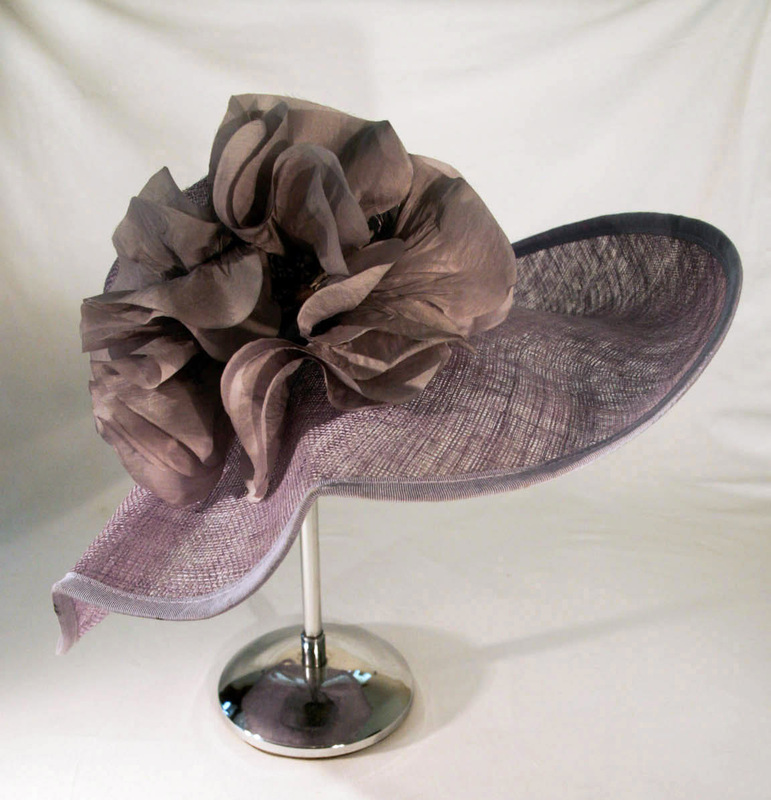 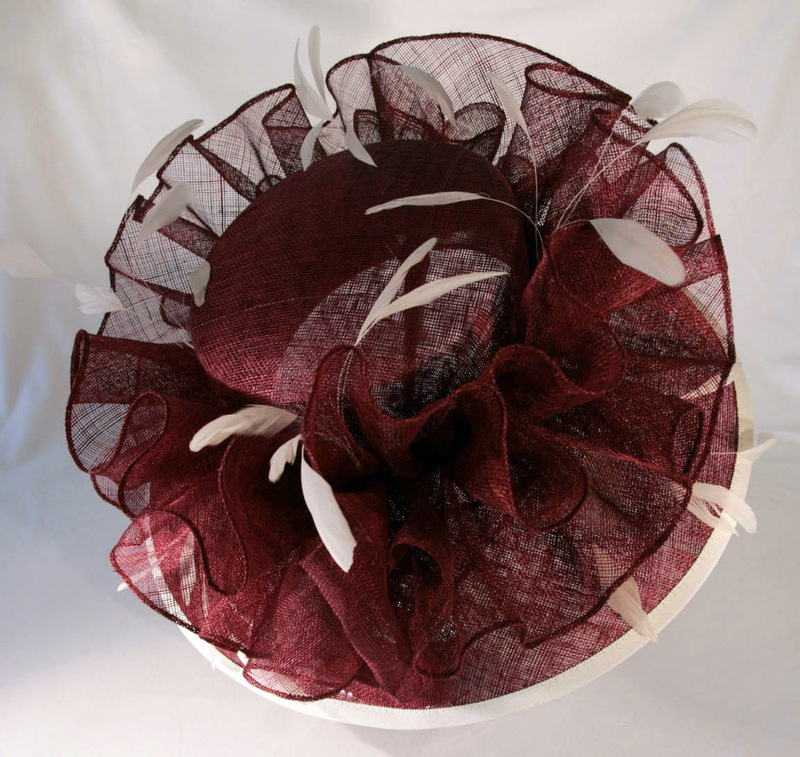 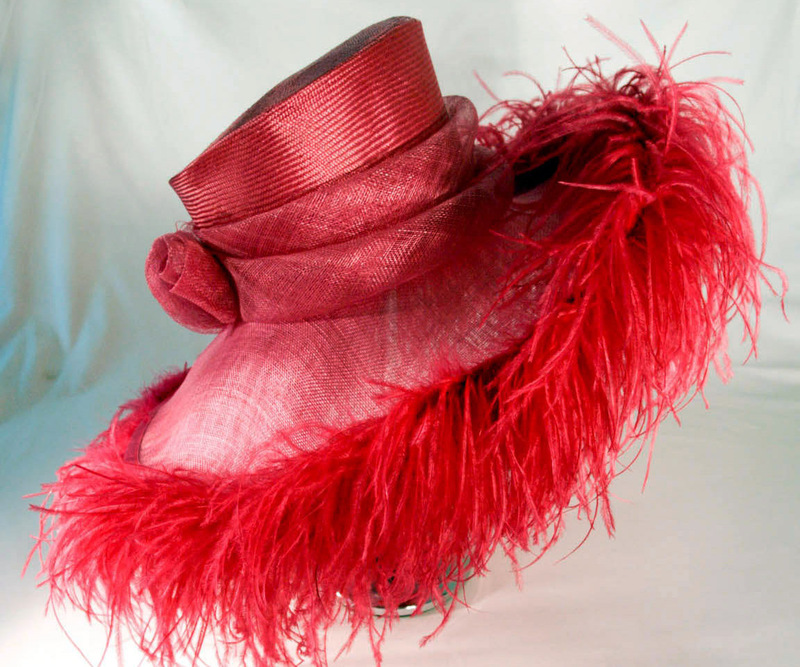 We have a huge variety of formal hats to hire. 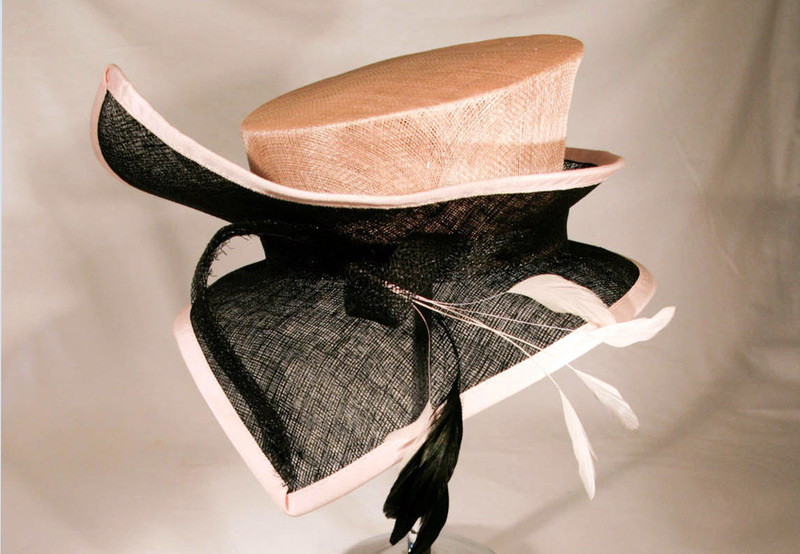 Below are small selection of the 1000+ hats we have in stock, for you to choose from.